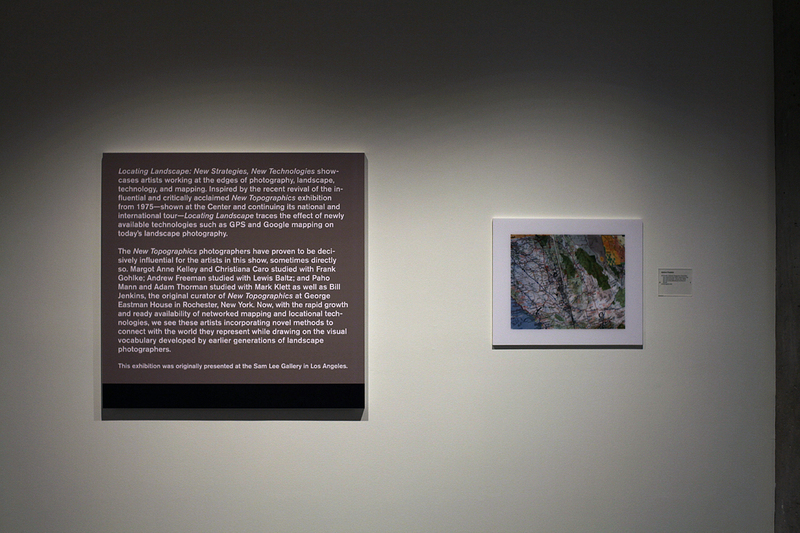 The Center for Creative Photography is pleased to announce the exhibition, Locating Landscape: New Strategies, New Technologies, highlighting some of the most interesting young artists at work in Los Angeles and the Southwest today. 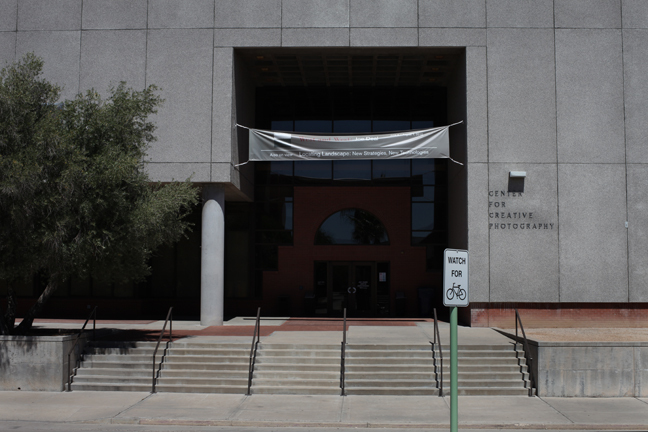 Guest-curated by University of Arizona photography historian Kate Palmer Albers, this exhibition includes work by Christiana Caro, Andrew Freeman, Frank Gohlke, Margot Anne Kelley, Mark Klett, Paho Mann, Adam Thorman, and Byron Wolfe. 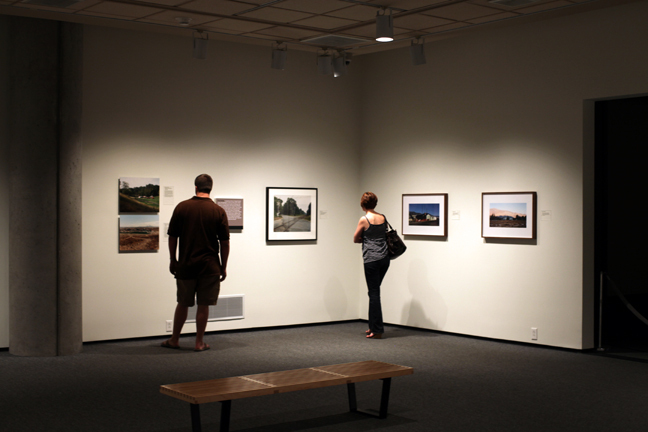 Inspired by the recent revival of the influential and critically acclaimed New Topographics exhibition from 1975, shown at the Center and continuing its national and international tour, Locating Landscape links a new generation of photographers with the New Topographics movement that so greatly influenced them. 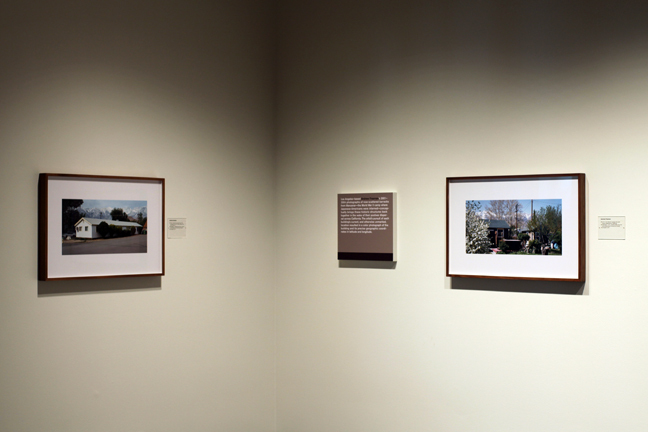 Margot Anne Kelley and Christiana Caro studied with Frank Gohlke; Andrew Freeman studied with Lewis Baltz; and Paho Mann and Adam Thorman studied with Mark Klett as well as Bill Jenkins, the original curator of New Topographics at George Eastman House in Rochester, New York. These new landscapes incorporate novel methods to connect with the world they represent while drawing on the visual vocabulary developed by earlier generations of landscape photographers. 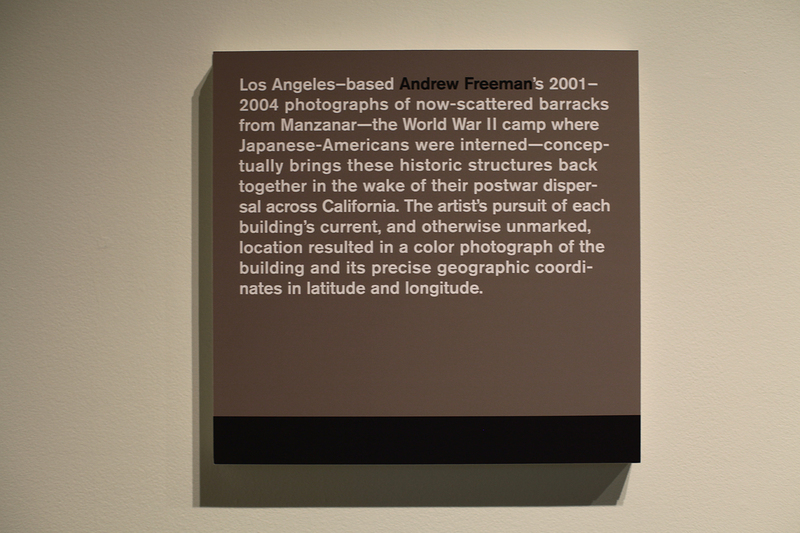 Where the New Topographics photographers worked in black and white and made relatively small prints, Locating Landscape reflects the contemporary engagement with large scale and lush color. Likewise, if both beauty and politics were slightly submerged in the landscapes of the 1970s, today, the lyric and poetic comfortably coexist with cultural and political concern.